It's great that you're thinking of shooting in Scotland or Europe. Of course, we hope that you'll come to Fife and Tayside or use crew and services based here. But we will also make sure you are put in contact with contacts who can help you anywhere in Scotland, the UK and Europe. 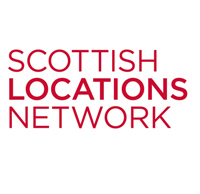 The locations service for the national agency in Scotland.